It’s safe to say that you’d be hard-pressed to meet someone who doesn’t love dry shampoo. It’s become an essential part of any modern woman’s haircare kit – and it’s not surprising as to why. However, while it’s hailed as a miracle product for festival-goers and time-poor ladies, early dry shampoos, with their signature white residue and heavy formulations, have given it a bit of a bad rap. But we’re here to tell you that not all dry shampoos are the same. So, whether you’re a long-time fan of the TRESemmé dry shampoo or just looking for a super-practical haircare product, we’re sure that after having a look at these 5 reasons to love it, you’ll become a real devotee! Think that if you use dry shampoo it’ll leave your scalp covered with white residue? Well, you can forget that with one from TRESemmé‘s collection. As formulas have changed significantly since the advent of dry shampoo, the brand’s new products have a light, fine mist that can absorb excess oil and odours, leaving an almost invisible residue. Still think that you’ll leave a chalky trail? 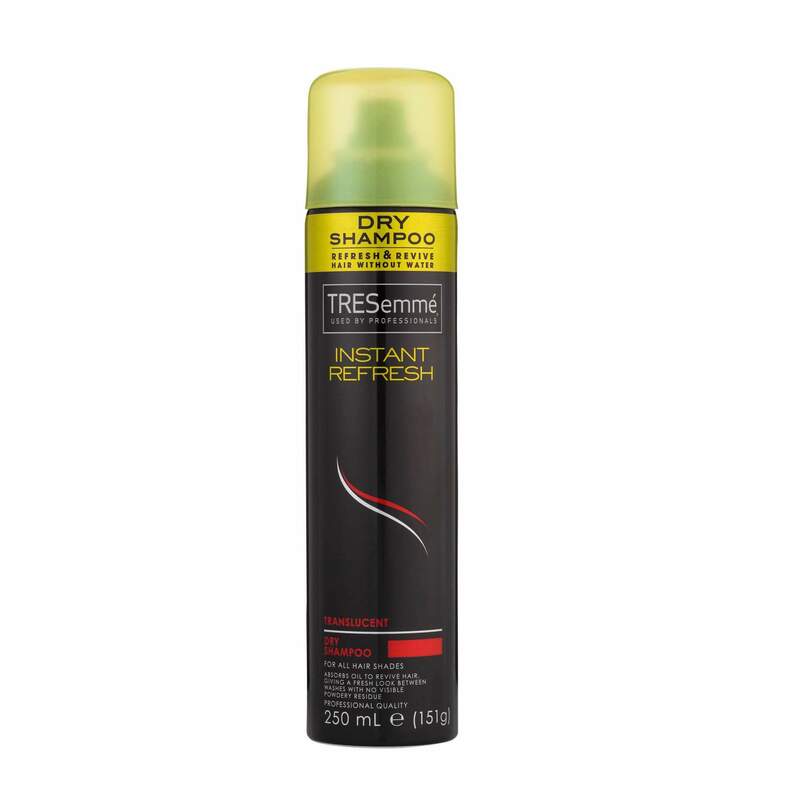 Why not try the TRESemmé Instant Refresh Translucent Dry Shampoo (£3.99*)? Because it’s not just a classic dry shampoo, those in the know have long been using this hair gem as a styling product. Have trouble achieving beautiful braids and updos because your tresses are ultra-silky and have too much slip? You can use the TRESemmé dry shampoo to add grip and help make your updos and braids long-lasting. Or are you in need of more hair volume in order to maintain your bouffant ‘do? Simply spray the TRESemmé Instant Refresh Volumising Dry Shampoo (£3.99*) on your mane and roots before gently teasing your hair. Et voilà! Instant lift and body. 3. You don’t need water! 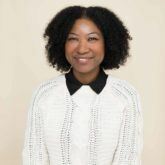 Whether you’re attending a fun music festival soon or setting off into the great outdoors for a camping trip, the likelihood is that you’ll have limited access to water, which can cause big hair problems. The TRESemmé dry shampoo is perfect for refreshing your mane when water is scarce. Not to mention, the 250ml cans can easily be popped into your bag for any trip away. In a bind time-wise? We’ve all had days when we have accidentally woken up late or, for whatever reason, not got around to washing our tresses. TRESemmé’s dry shampoos can save you from a bad hair day in minutes by refreshing your hair between washes and absorbing excess oil. Greasy, sad tresses will be a thing of the past and you’ll be able to spend your precious time sorting out other, more important things! Now, that’s what we call practical haircare! Volumising, translucent or cleansing: which formula will you pick? The best part about the TRESemmé Instant Refresh collection is that it includes 3 types of dry shampoos, so you can pick one according to your specific needs. What makes them different? The TRESemmé Instant Refresh Cleansing Dry Shampoo (£3.99*) is infused with vitamin B12, while the translucent one leaves almost no visible residue. And as for the volumising dry shampoo? It’ll help revive your fine, limp locks by masking excess oil, impurities and odour. With options like these, you’re spoilt for choice!